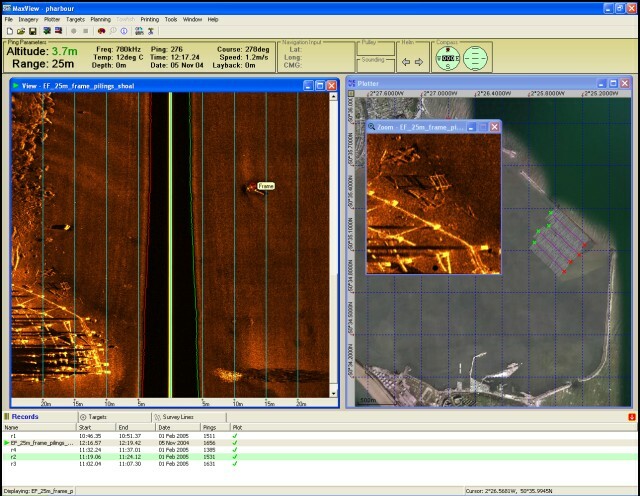 MaxView, the acquisition package for the CM2 system that runs under Windows on any PC-compatible platform provides all acquisition, track plotting, display, editing and conversion functions from a familiar Windows interface. MaxView is now available to download for free. This version requires a dongle to save data onto the survey computer. Without a dongle present, all other MaxView functions are available.